This is one hype train I'd avoid. 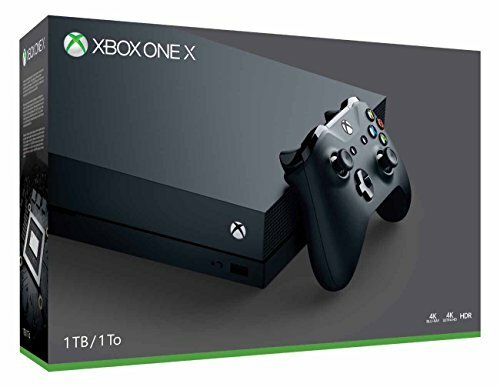 “The most powerful console ever built.” No, I’m not talking about Microsoft’s Xbox One X. That’s old news at this point. We’re looking towards the future now, to the so-called Mad Box, a new console announced by Project CARS developer Slightly Mad Studios this week. CEO Ian Bell promises the Mad Box will run games at 4K resolution and 60 frames per second, with full support for the major virtual reality headsets—thus the “most powerful console” comment. And he promises it will ship in three-ish years, for a price comparable to other next-gen consoles—which raises the question, what will those next-gen consoles look like? What does the Mad Box tell us, if anything, about the PlayStation 5 and whatever Microsoft’s next Xbox is named? What features will be important? And, in turn, what effect will that have on the PC? First, let’s talk about the Mad Box itself. We might as well. I don’t see a world in which the Mad Box sells. I just don’t. There’s been a lot of credulous reporting on the Mad Box this week, a lot of people reiterating Bell’s claims without analysis. I can’t find that same cautious optimism within me. 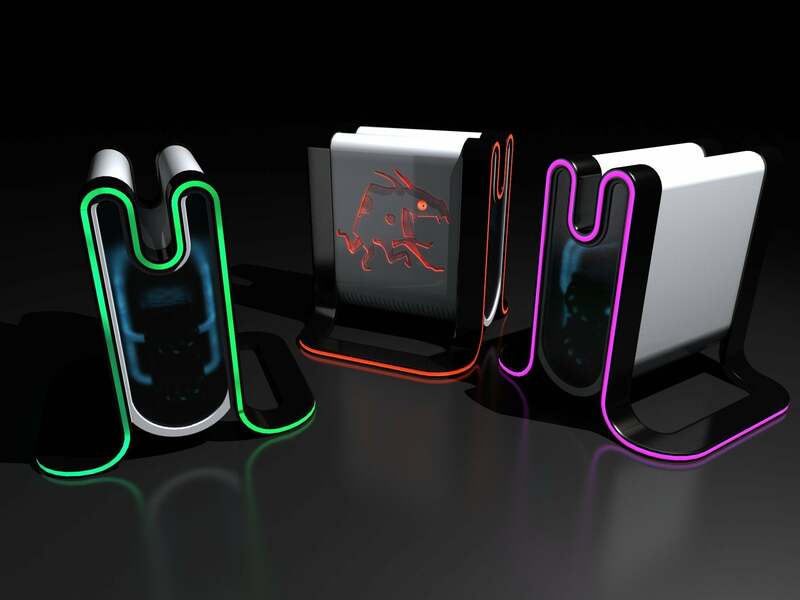 The Mad Box strikes me as a modern-day version of the infamous Phantom vaporware. I’m no analyst, but I call them like I see them, and the Mad Box’s bizarre hype push this week leaves me wary. There have been weird miscommunications, like Bell saying it would run VR at 60 frames per second, then correcting to 60 frames per eye (literally the same thing), then later telling Variety 120 frames per second, then changing again to 90 frames per second. These are basic feature announcements, already blundered, which suggests the Mad Box is more air than substance right now. And that’s before we get into the meat of the proposal, a console on-par with the Xbox and PlayStation from a company that currently makes racing sims. Very good racing sims, sure, but still. Assuming it’s not vaporware, and assuming Slightly Mad actually releases the damn thing, then best case the Mad Box sounds like the second coming of Steam Machines. Valve’s short-lived platform was console-esque as well. Steam Machines came with a custom living room-ready operating system, a custom controller, and unobtrusive hardware. 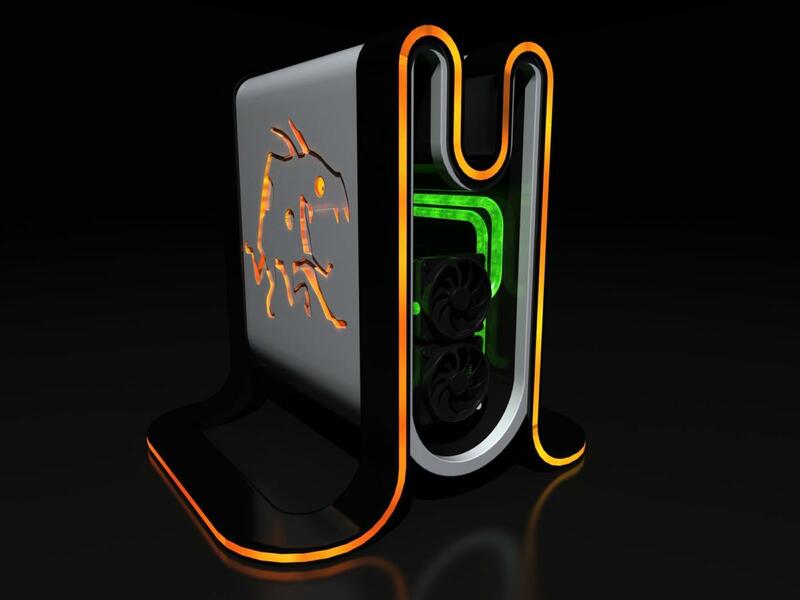 The idea was backed by some of the biggest names in PC hardware, and stemmed from Valve, at the time one of the most popular companies in the games industry. And why would they? Steam Machines ran Linux, and while Valve convinced a lot of companies to turn out Linux ports it didn’t turn SteamOS into a more viable gaming platform than Windows. For a while people thought Valve might make a game that sold Steam Machines—maybe make Half-Life 3 a SteamOS exclusive? That would’ve been interesting for sure. No such luck, though. Steam Machines continued on with a tiny library until one day we realized “Wow, we haven’t heard about Steam Machines in a while.” Then after a while even those comments stopped. Steam Machines simply disappeared, with only the Steam Link and the Steam Controller and mountains of old hype-filled articles to prove it was ever more than a dream. I miss you, Steam Machine photo from some Christmas past. Slightly Mad doesn’t even have the promise of a hypothetical Half-Life 3 in its back pocket. Bell claims Slightly Mad will release its own cross-platform engine, capable of exporting games to Mad Box, Xbox, PlayStation, and PC at the same time, but that’s a bold statement with no proof as of yet. He also seems to think simply offering this engine for free will convince people to make games for the Mad Box, even though Unity and Unreal are both incredibly affordable these days, and well-established engines with a lot of documentation. Bell states outright that Slightly Mad won’t be seeking out any exclusive games. In short, it’s hard to take any of this Mad Box malarkey too seriously. I remember the Ouya, and I remember Steam Machines. Fool me once, shame on you. Fool me twice, and every device that threatens to disrupt the console market from then on is met with considerable side-eye. And no, I don’t think the Atari Box is ever coming out either, thanks for asking. But I am interested in what the Mad Box tells us about the console market circa 2021 or 2022. We’ve been hearing rumors about new consoles for a while now and maybe it’s time to talk about what that means. Bear in mind this is all speculation on my part. Generational shifts are an exciting time. Go play a few games from 2012, then some from 2014. It’s not just that the Xbox One released, it’s that the Xbox 360 died. When the bottom of the performance curve shifted towards our current-gen consoles, everything improved—including games on the PC. An alternate (and less ugly) Mad Box concept. It’ll happen again this time as well. PC hardware’s improved a lot since 2013, and will improve even more before next-gen consoles release in (presumably) late 2020. The quad-core processor’s finally been replaced, with six- and eight-core CPUs becoming more standard. And 8GB of RAM is just as outdated, with 16GB a pretty normal baseline. Hard drives are still used for bulk storage, but cratering SSD prices have made them a centerpiece of many gaming PCs. And of course we have new graphics cards. Keep in mind the original Xbox One is roughly equivalent to a GTX 750. The Xbox One X and PlayStation 4 Pro have kept consoles closer in power this generation, at least for those who upgraded. As I said in our Xbox One X review, it was roughly equivalent to the average gaming PC (via Steam’s Hardware Survey) in 2017—and for only $500. Pretty incredible. Even so, we’ll see an appreciable bump when developers no longer need to code games that run on a GTX 750-level system. And with the Xbox One X and PlayStation 4 Pro running games at 4K/30 frames per second, it doesn’t seem unreasonable to expect 4K/60 frames per second from the next generation. Indeed, the Mad Box might seem outlandish from a “How will they pull this off?” perspective, but it seems pretty reasonable as far as the performance I’d expect from a console in 2021. As with the current mid-generation upgrades, I think we’ll see next-gen games offering lightweight graphics settings, so-called “Performance” and “Fidelity” modes. Maybe you get 4K/60 frames per second on medium settings or 4K/30 frames per second on Ultra, something along those lines. Regardless, it definitely feels like the PlayStation 5 and uh...Xbox Two will cement 4K as the standard for another eight years or so. 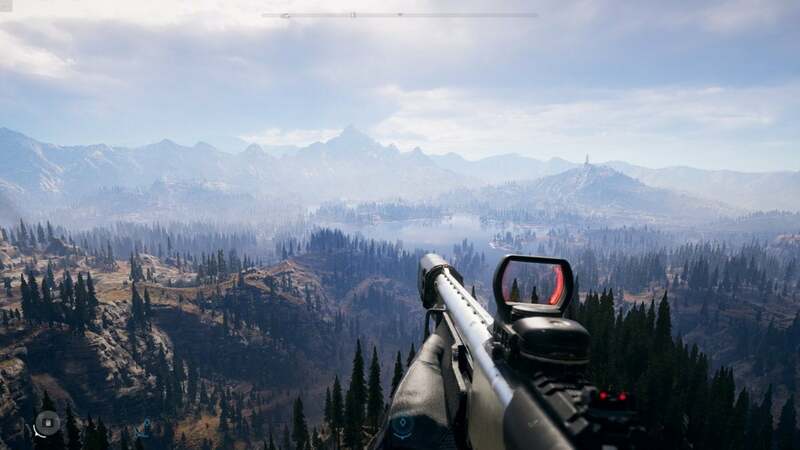 Far Cry 5 was a mediocre game, but these graphics would’ve been unthinkable in 2012. Virtual reality is more questionable. I’d hope Sony puts out another PlayStation VR headset, or continues support for the current model. Sony’s helped fund some really interesting games since release, and continues to be a great ambassador for VR. The headset is cheap, the PS4 to run it is cheap, and it’s put VR into a lot of living rooms even if the experience isn’t up-to-par with the Oculus Rift and HTC Vive. Does Sony pursue it though? Who knows. People are buying it, but perhaps not enough people to justify building an entire platform around it. Microsoft meanwhile has showed little interest in VR ever since it released its Windows MR headsets to a collective shrug. It’s hard to believe the next Xbox has anything to do with VR. It’s hard to know what Microsoft has planned at all, really. That’s the kicker, I think. Sony, I’m anticipating a pretty standard PlayStation 5 roll-out, precisely the competitor that Slightly Mad thinks it’s sending the Mad Box up against in “three years” or whatever: 4K and 60 frames per second, an RTX 2060-level APU, 16GB of RAM, an SSD, and et cetera. Microsoft’s been looking wily, though. It’s been hinting that the future is subscriptions and streaming and, well, not traditional consoles. Every time a new hardware generation’s coming around we spend years talking about “The Death of Consoles,” and it never seems to happen—but maybe this time it does, right? 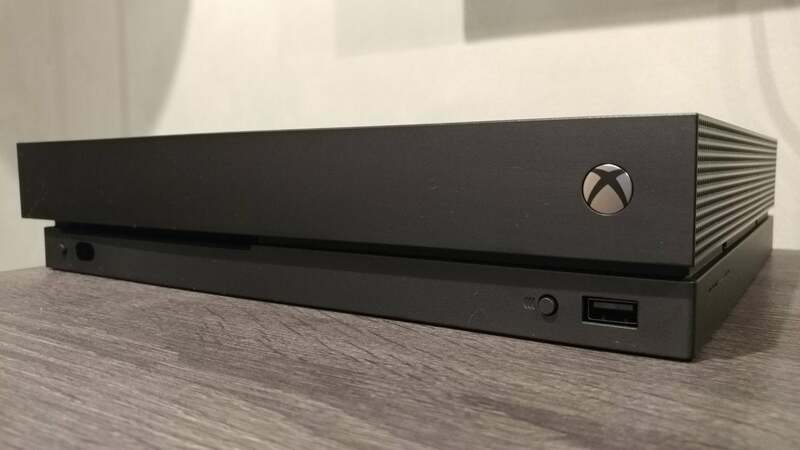 Will the Xbox One X (pictured) be the last “traditional” console from Microsoft? Probably not—but it’s possible. And if that’s the case, and Microsoft can get the latency down enough, put enough servers in enough places, then the Mad Box suddenly feels very old. 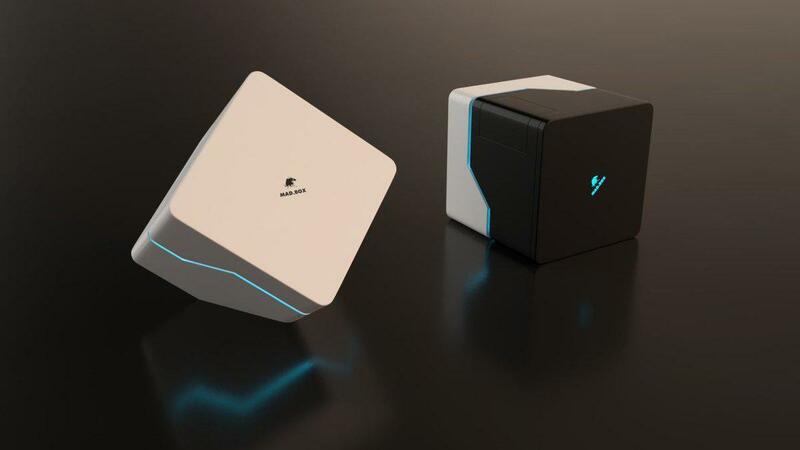 It’s a big box with a bunch of hardware inside when maybe all Microsoft thinks you need is a Steam Link-style device that hooks up to your internet. Wouldn’t that be wild? In any case, you’ve got to wonder what Slightly Mad knows. After all, they’re a developer. 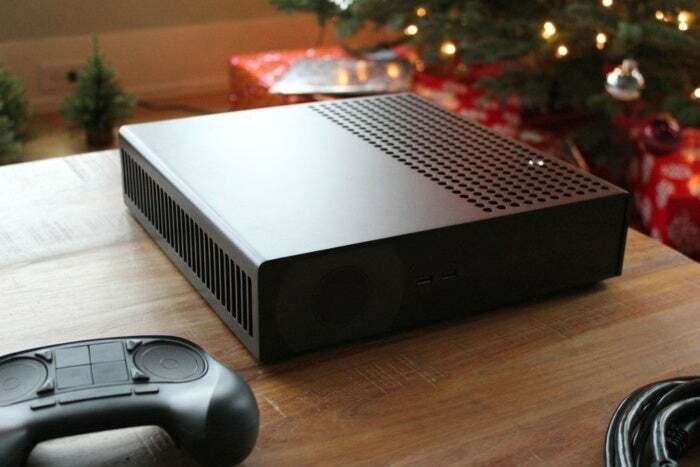 It’s not outlandish to think Slightly Mad has received dev kits for the upcoming Xbox and PlayStation, knows what specs Microsoft and Sony are targeting, and has planned out its Mad Box around those numbers. That’s not to say the Mad Box ever releases. Again, and I can’t stress this enough, I don’t think the Mad Box ever releases. If it does, I still don’t think it takes off. But that doesn’t mean I’m not interested, as Slightly Mad jockeys for position. At the very least, maybe it gets Microsoft and Sony to push their next-gen hardware a bit further than they did at the outset of this current generation, and we all benefit from that—even PC gamers.